The recent surge in mass immigration has dominated the news—its trials challenging the moral compass of the developed world. Cinema has begun to respond by broadcasting the poetic and often urgent stories of these migrants. Italian Director Gianfranco Rosi's documentary "Fire at Sea" (2017 Academy Award nominee for Best Documentary Feature) and Italian-Moroccan director Adil Azzab's "My Name Is Adil" paint a complex portrait of the emotional realities behind the headlines. 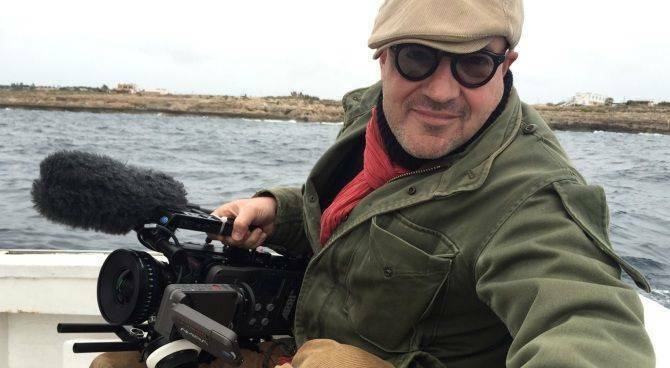 Already screened in over 60 countries and awarded with prestigious accolades that include the Golden Bear at the 66th Berlin International Film Festival, Gianfranco Rosi’s Fire at Sea continues its long journey in North America. The impressionistic, emotionally absorbing documentary chronicles the Mediterranean migrant crisis currently afflicting the Sicilian island of Lampedusa. 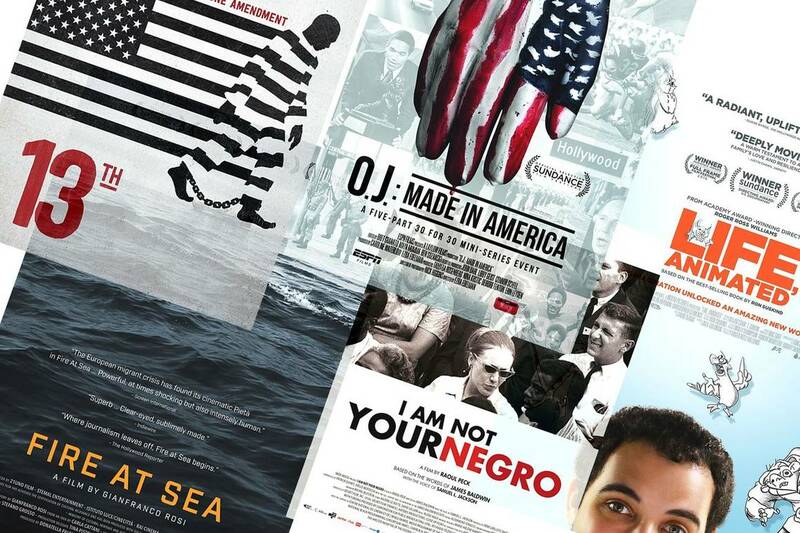 The movie is nominated for Best Documentary Feature at the upcoming 89th Academy Award. It was also this year's Italian entry for the Best Foreign Language Film category; however, it was not nominated. The film was shot as a pure documentary, without a plot or a script. The storyline itself arose later, organically, during the editing process. Thanks to the metaphorical power of Rosi’s raw footage, the story practically tells itself. The director turns his sights to the residents of Lampedusa as they witness the tragedy unfold. In fact, the islanders and the immigrants seem to exist in distant, if nearly parallel, worlds. The Lampedusani view the arrival of immigrants as a sort of distant threat, like a storm on the horizon. That general anxiety extends to the film’s young protagonist, Samuele. It is through his eyes that we watch these two worlds collide in a dramatically powerful, but grounded spectacle. Rosi’s potent images challenge audiences to open their eyes to what is happening on the remote island. 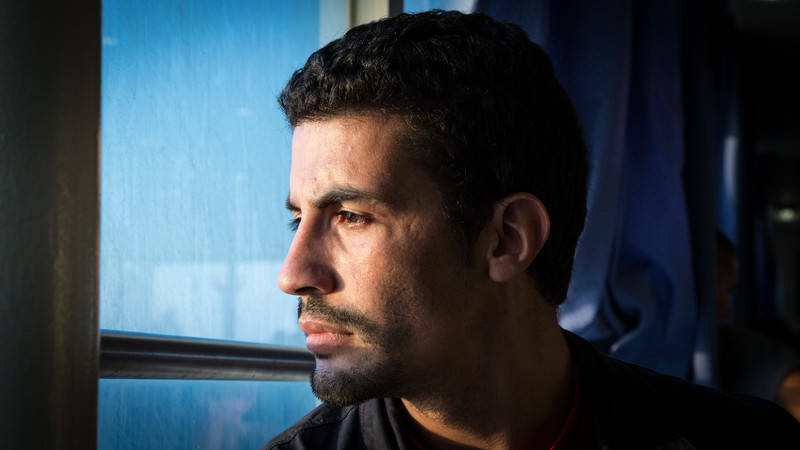 The lazy eye that Samuele has to cure is the ultimate metaphor for our own lazy habits of seeing, for our blindness, for our apathetic response to the dramatic situation of immigrants crossing the Mediterranean, who risk their lives to escape. The film suggests that this situation can no longer feel foreign to us; it is our concern too. 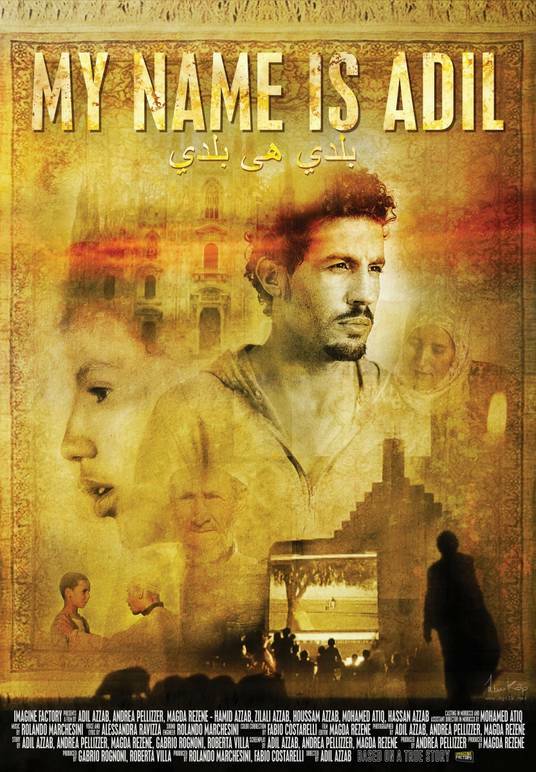 My Name Is Adil by firsttime director Adil Azzab is arguably a companion piece to Fire at Sea. As an Italian-Moroccan, Azzab’s life mirrors a fairytale with a happy ending. Thirteen years ago Adil emigrated from Morocco and managed to establish himself in Milan, despite an adverse adolescence. He unexpectedly fell into film thanks to “Centro di Aggregazione Giovanile,” a non-profit organization that helps adolescents fulfill their potential. After this experience he joined "Imagine Factory," an innovative multimedia association for aspiring filmmakers founded by Gabrio Rognoni and Milanese director/producer Andrea Pellizzer. My Name Is Adil is one of Imagine Factory’s first efforts. 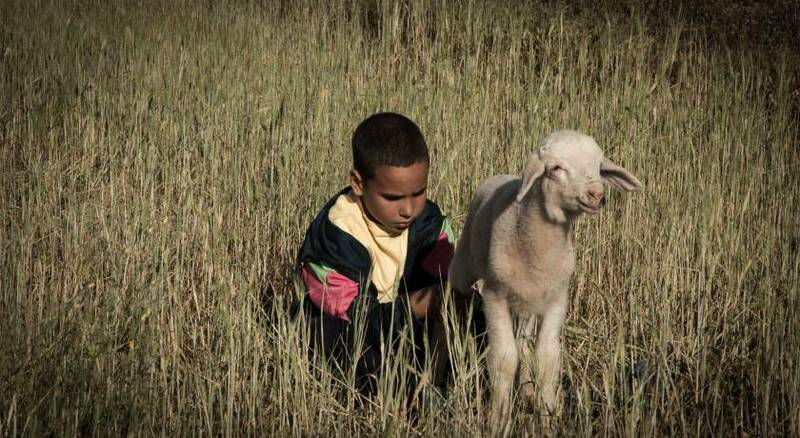 It tells the autobiographical story of the talented young Moroccan traveling back to his country to see it with fresh eyes; the eyes of a man reflecting on his personal struggles as a kid. We had the chance to meet Andrea Pellizzer, the movie’s screenwriter and producer when the film’s screened at the New York festival “Italy on Screen Today / #Wind of Europe.” Pellizzer expressed his enthusiasm for the project, which was first sponsored by crowdfunding and promoted by Italian director Gabriele Salvatores. Andrea and his team are also pursuing another ambitious project; creating a My Name Is... series which chronicles simliar stories from immigrants across the globe. 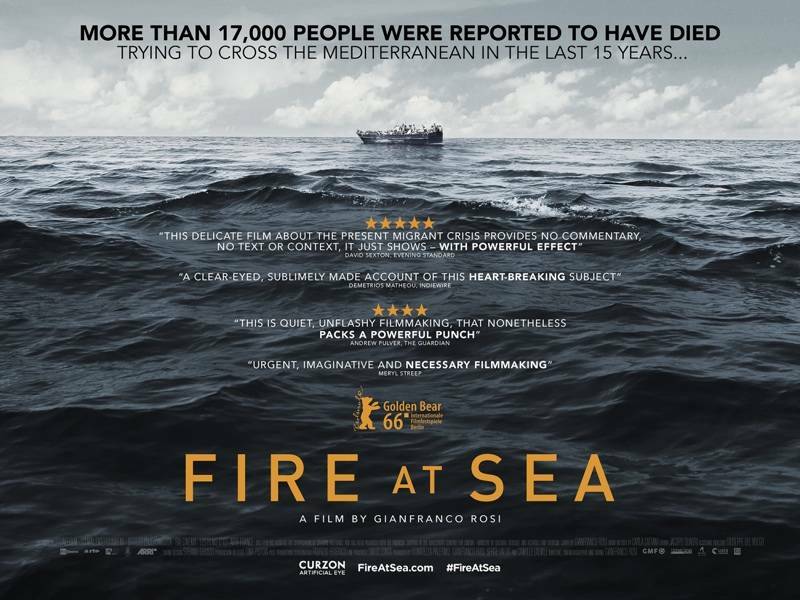 The growing buzz around films like My Name Is Adil and Fire At Sea demonstrates that immigration is a matter of global interest and that movies still possess the power to open our eyes to such issues.